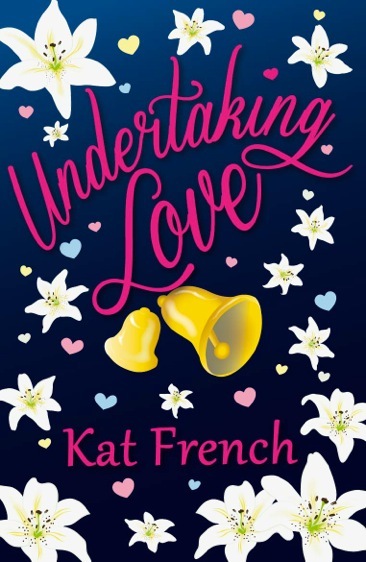 Undertaking Love by Kat French is a perfect chick-lit, a book that's perfect for summer and the beach. I thought it was going to be light and fluffy, but I was wrong and it was wonderfully surprising. The moment love-phobic Marla Jacobs discovers that the shop next to her Little White Wedding Chapel is to become a funeral parlour, she declares all-out war. Marla’s not going down without a fight. She enlists a motley crew of weird and wonderful local supporters, and the battle lines are drawn. 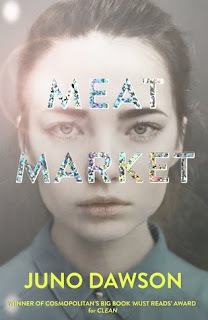 But, as soon as Marla meets her nemesis, she realises just how much trouble she’s really in. His gypsy curls and Irish lilt make her stomach fizz – how is she supposed to concentrate on destroying him, when half the time she’s struggling not to rip the shirt off his back? 5 Words: Sweet, passionate, love, unexpected, heart-warming. This book is a perfect chick-lit read. In the best of ways. It has all of the right ingredients and they're mixed together in a special way which makes it stand out from the crowd. I was expecting light and fluffy, and instead I got a passionate and well paced story which made me laugh and chuckle and almost seethe with anger. This story follows a group of people, all with their own problems and passions, and this makes the story all the more beautiful. The conversations between friends, and between couples, flows very naturally with an understandable humour. This story is heart-breaking and heart-warming all at once, and it reminds you of what love really is, how love really feels and what love really means. There is real passion and conflict, this is not love at first sight. I was gushing at everything between Dora and Ivan, and I shed more than one tear too. This book makes me more glad than ever that I have found the rock that my lighthouse stands on. Have a glass of wine with this book. Or a bottle. It depends how much it makes you want to drown your sorrows. Because I sobbed my heart out. She is more than just my guiding light. She is the rock that this lighthouse stands on. Been looking for a good girl book to take on holiday! Think I've found one too, I'll definitely be giving it a read! Can always trust your opinion!